Update : The giveaway is ended. 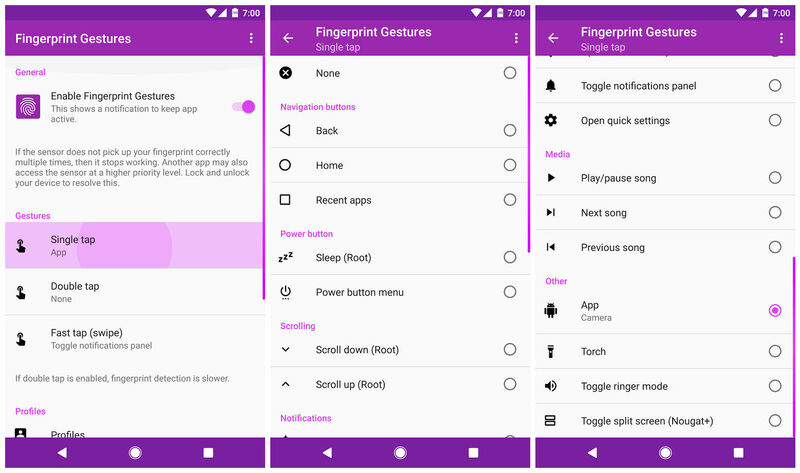 Remember we told you about a Fingerprint Gestures app, by which the fingerprint gestures used on the Google Pixel and Google Pixel XL will work on other Android models as well. The app supports any Android handset running 6.0 Marshmallow, or higher. Of course, the phone needs to have a fingerprint scanner for the app to work. Note : Sharing this post won't count, click on the link above this then share it. Only that will count. 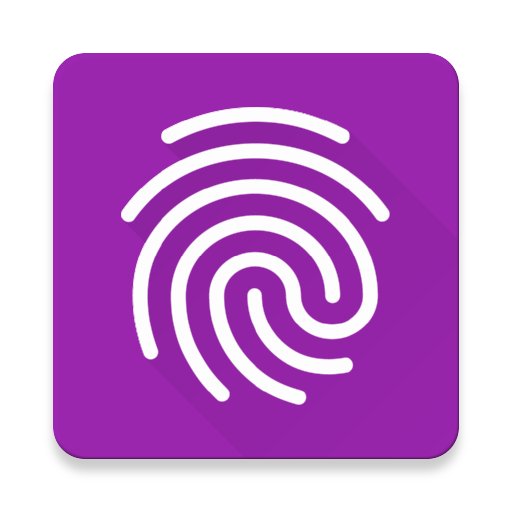 And do check out the app itself which is very solid and brings great functionality to the phones which has Fingerprint scanner.